Serving the greater Raleigh and Rock Mount North Carolina areas. Only the highest quality professional face-paint is used. Approximately 15 faces can be painted in an hour depending on the size and detail. We serve a wide area. There may be a travel fee. 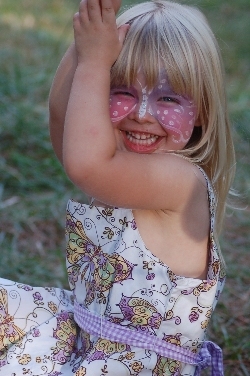 Providing Face-painting and Body-painting for all ages and occasions! Photo shoots, parties, festivals, corporate events, adult, family reunion, schools, churches, fund raisers, open houses, grand openings, and more! Thank you Face Painting Fun! 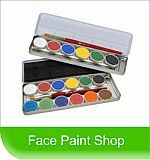 Thank you Face Painting Fun for listing my business. You guys are fabulous!